Come see this . 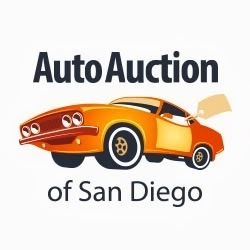 Its transmission and engine will keep you going. . Stop by and visit us at Auto Auction of San Diego, 5801 Fairmount Ave, San Diego, CA 92120.